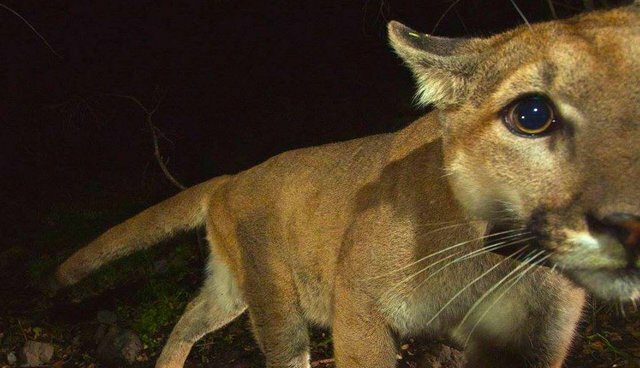 A mountain lion famous for his wide and adventurous wanderings in and around the Santa Monica Mountains was struck on 5 Freeway in California. 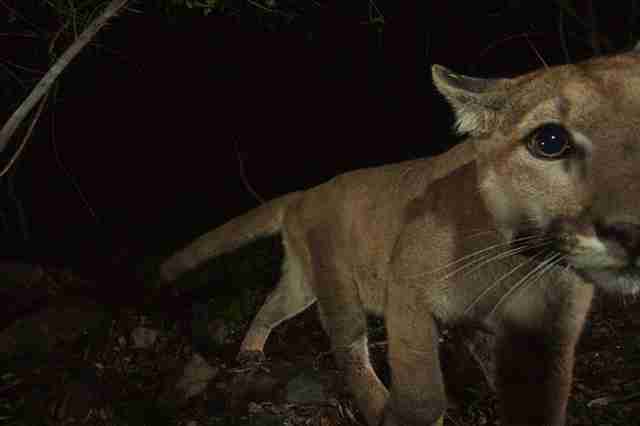 In April, wildlife ecologists at the Santa Monica Mountains National Recreation Area rejoiced when they saw that the mountain lion, called P-32, successfully crossed another freeway without being harmed, along with his sister, P-33. 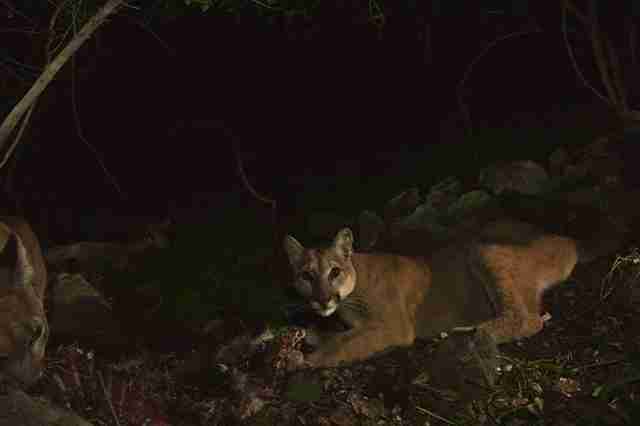 The pair was made famous through stunning photographs of them with their mom, posted to the Santa Monica Mountains National Recreation Area Facebook page earlier this year. P-32, who had been tracked since he was four weeks old, was only 21 months old at the time of his death, between 4 and 6 a.m. Monday morning, according to the National Park Service's release. 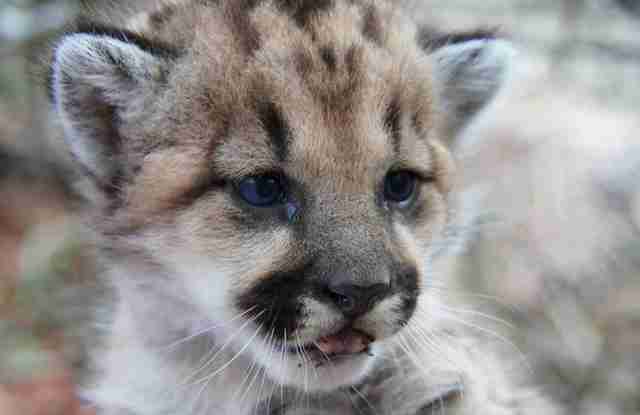 The statement notes that since the study and tracking of mountain lions in the area began back in 2002, only one male mountain lion born in the Santa Monica Mountains has survived into adulthood.